Makerspaces are areas where you can make all sorts of things, such as robots, apps, digital music and 3D printing. Try something new and connect with people who have similar interests. The Whau Makerspace rotates between Avondale, Blockhouse Bay and New Lynn libraries. 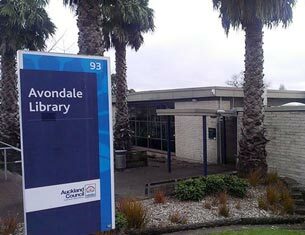 Avondale hours (term time only): Tuesday 3.15pm to 4.30pm, Sunday 2pm to 3pm. Building a robot from spare parts to compete with in the Roboarena. Program and control robots from a laptop at Avondale Library Makerspace. Anything is possible with the help of the awesome 3D printer!